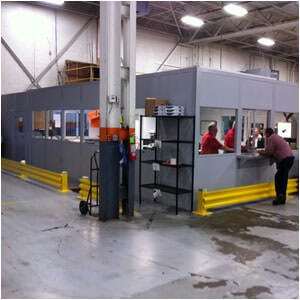 We always seek better, faster and more economical ways to design, engineer and manufacture modular in plant offices. 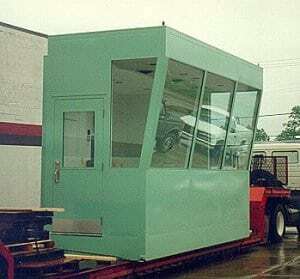 Assembly of units can be completed by the customer or Par-Kut can coordinate the assembly of the structure of the modular inplant office by an experienced crew. The panelized, site erected offices can include modular electrical systems, too. 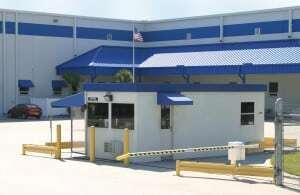 There is also a tax advantage with an investment in in plant offices. 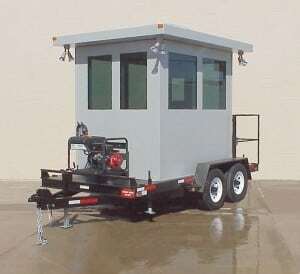 Par-Kut’s modular in plant offices can be fully dismantled, relocated, and reassembled. 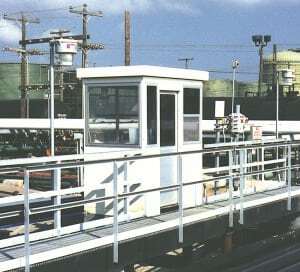 This mobility, under the Modified Accelerated Cost Recovery System (MACRS), allows the modular inplant office to be classified as “tangible property” with a shorter 7-year depreciable life. 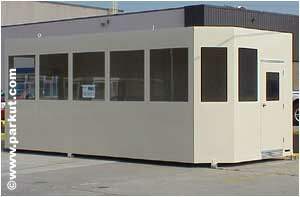 The in plant office sold by Par-Kut are also available in noncombustible panel construction. 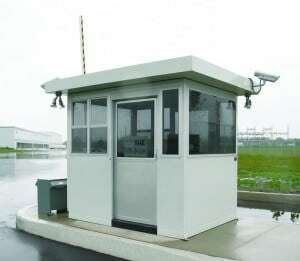 The DL type panels have been tested in accordance to ASTM-E-84 (copies of the laboratory tests are available upon request). The other components of our Pre-Engineered office, i.e. 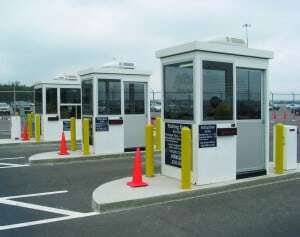 suspended ceiling, dust cover, steel door and windows, are noncombustible, as well. Incorporating the DL type panels into the modular in plant office design will create a system in which all the components are noncombustible. 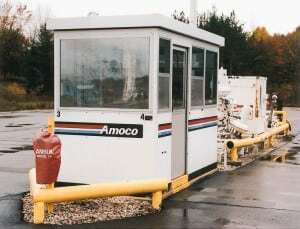 Go to GALLERIES to view additional Modular In Plant Offices. 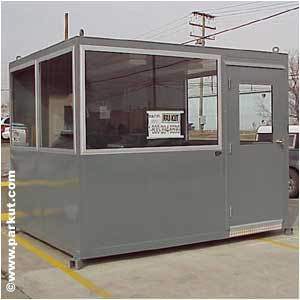 Par-Kut provides an in plant office (also known as in modular inplant office) providing shelter and storage solutions for any working environment. 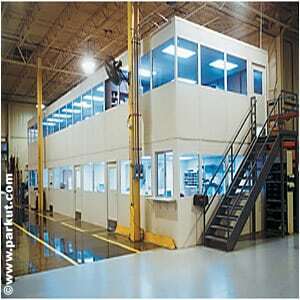 Par-Kut modular in plant offices are cost-effective portable steel buildings as well as panelized, pre-engineered buildings.